We all make plans for the future in one way or another. But most of us are too busy living to think about the inevitable…. The loss of a loved one can have a devastating impact on those who remain behind: a spouse, a partner, sons, daughters, grandchildren, friends and colleagues. The impact is all the worse if family members are left asking ‘What would he have wanted?’ or ‘What would she have wanted?’ when organising a funeral or thinking about end of life care. 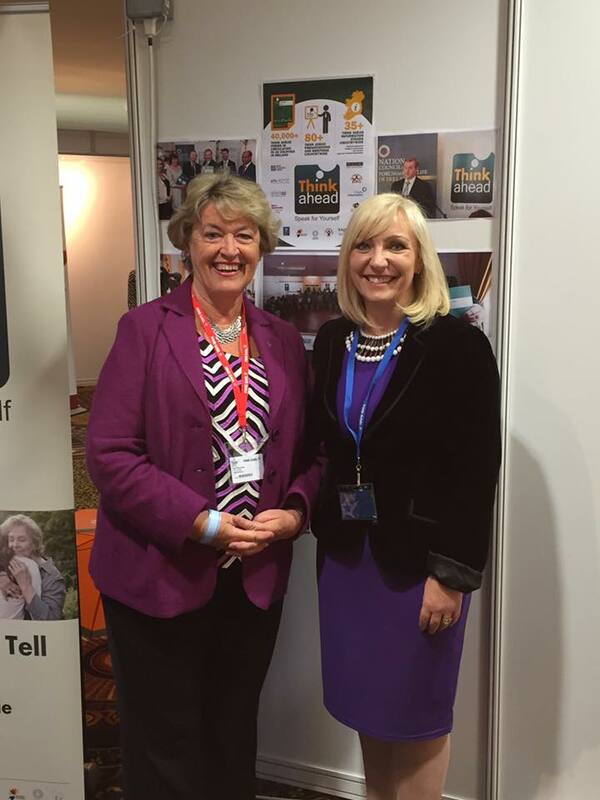 I had a fantastic opportunity to chat with the Think Ahead team again on Saturday. 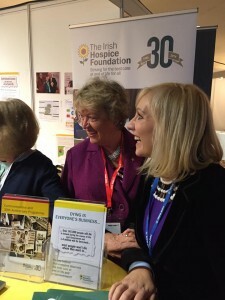 THINK AHEAD is the flagship project of the Forum on End of Life in Ireland which was launched in March 2009 by President McAleese. Think Ahead is a public awareness initiative which encourages and empowers people to think about and pre-record their wishes in the event of serious illness or death, and something I have highlighted on Midday and elsewhere since its launch. This initiative could save your life or save you from treatment you might not want as it covers everything from interventions in the event of an emergency or any situation where you cannot speak for yourself; where all your important documents are (health insurance) ; to financial information (bank accounts and pensions). It could also comfort your family and loved ones if they knew that they had acted in accordance with your wishes. Simply put, it is a tool to help you start this process at an early stage, beginning with helping you to reflect on your personal values, beliefs and understanding about end of life. This really is a booklet that every adult should fill out to ensure that your wishes are adhered to in the event of an emergency. It comprises a detailed form divided into six sections: (1) Key Information; (2) Care Preferences; (3) Legal Matters; (4) Financial Matters; (5) When I Die; and (6) Sharing Information. This entry was posted in Achievements in Government, Uncategorized. Bookmark the permalink.